Looks like it won’t be just Robert Downey Jr.’s Tony Stark that would appear for Marvel’s Spider-Man:Homecoming with the announcement of Happy Hogan‘s addition for the film. 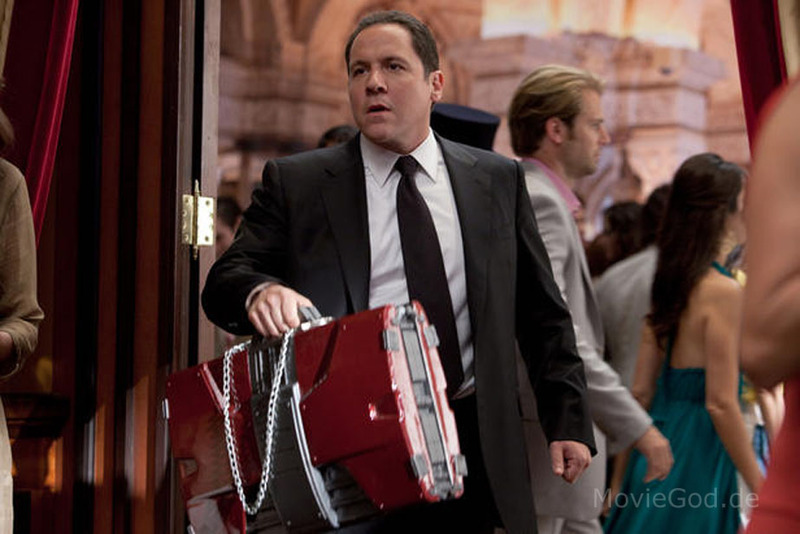 Hogan is played by Jungle Book and Iron Man director Jon Favreau. The character is in-continuity the bodyguard and chaffeur of Tony Stark. In the Marvel Cinematic Universe, he was the same and had a bit of a meatier role for Shane Black’s Iron Man 3 where his injuries pushed Tony Stark to deal with Killian’s Mandarin ploy. We are eager to see what Downey and Favreau have in store for their scenes. Remember they had the lighter scenes in the two Iron Man movies with the banter and quipping. Nothing has been added by Variety who broke the news. Both Marvel and Disney have yet to comment on the story. Spider-Man: Homecoming is directed by Jon Watts and stars Tom Holland, Zendaya, Donald Glover and Michael Keaton.